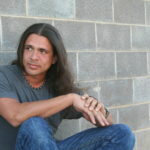 Edwin Torres and Stephen Graham Jones headline a benefit event to support this year’s Unseen Festival. We’ll also be screening standout short films from the festival program, each of them Denver premieres, and have music and catered food. Tickets are just $30, or $100 with a full access pass to the festival! 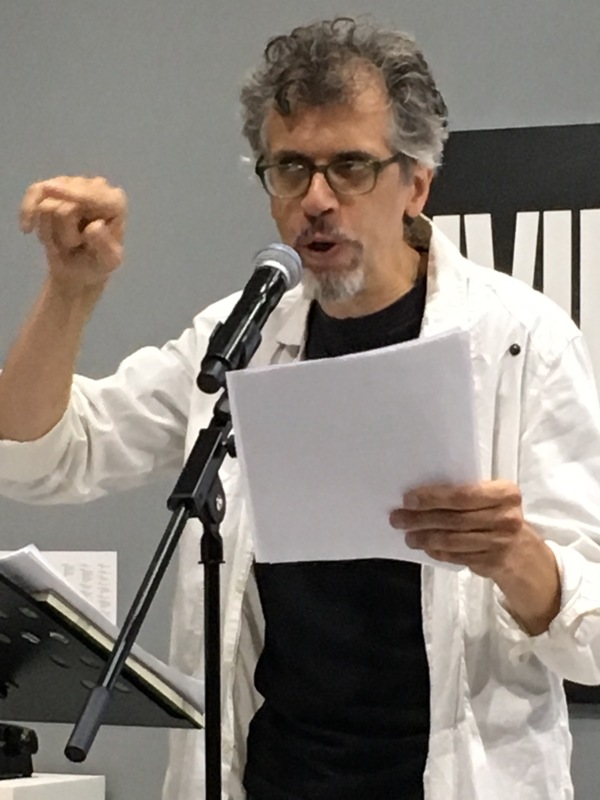 Edwin Torres is the author of eight books of poetry, including, Ameriscopia (University of Arizona Press), Yes Thing No Thing (Roof Books), and The PoPedology Of An Ambient Language (Atelos Books). He entered poetry through performance art in New York City’s East Village in the early 90’s. 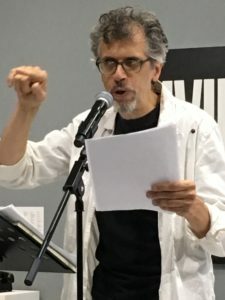 The neighborhood’s diversity plus the combined forces of Dixon Place, The Nuyorican Poets Café, and The St. Marks Poetry Project, shaped his multi-disciplinary approach to language. He has performed worldwide and taught his process-oriented workshop, “Brainlingo: Writing The Voice Of The Body,”across the nation. Fellowships include; New York Foundation for the Arts, The Foundation for Contemporary Performance Art, The DIA Arts Foundation and The Poetry Fund. Anthologies include:American Poets in the 21st Century: The New Poetics Vol. 2, Angels of the Americlypse: New Latin@ Writing, Post-Modern American Poetry Vol. 2 and Aloud; Voices From The Nuyorican Poets Café. Last semester he was Creative Writing Fellow in-residence at The University of Pennsylvania, and this year he’s part of The Drawing Center’s 2-year arts residency “Open Sessions” in NYC.